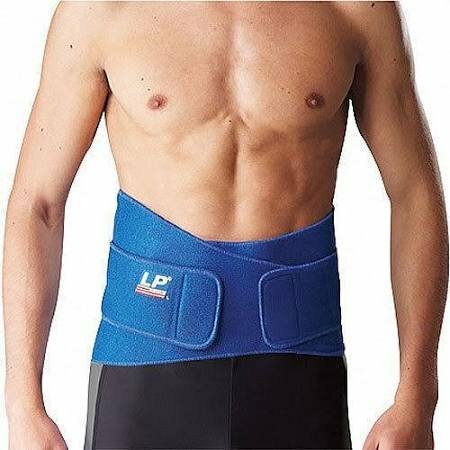 We offer advice on high quality sports and day-to day products from LP support. 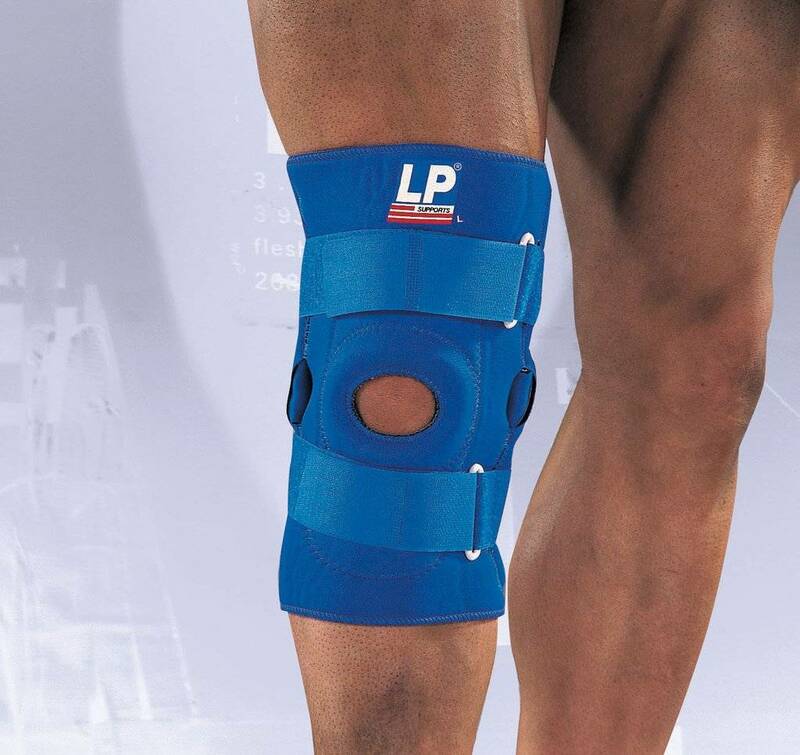 The supports and braces provide protection through maintaining the shock-absorbing capability and stabilising joints. 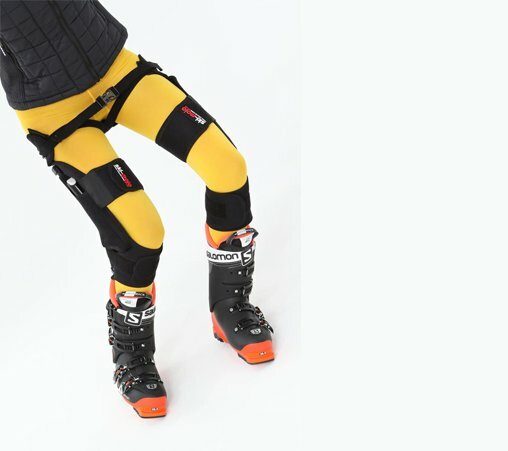 Snowfit Revolutionz is also a retailer for Ski Mojo. 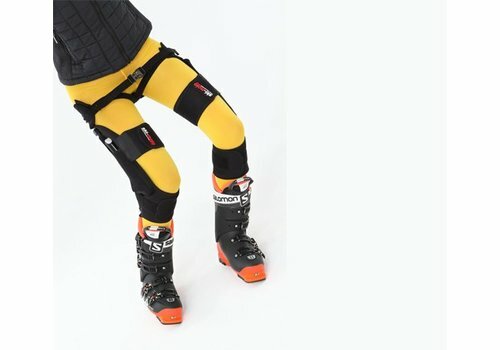 Ski-mojo is a special device using spring recoil technology to reduce a third of the strain on legs and knees. 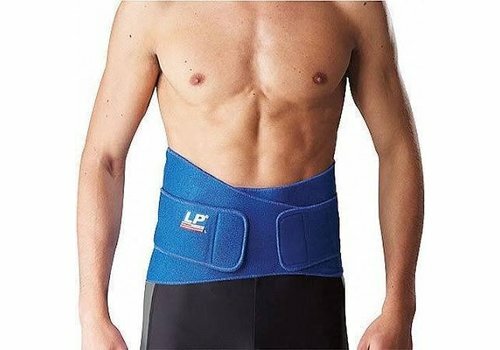 Benefits are power supplement and impact reduction, substantially delaying muscle fatigue and alleviating leg and knee pain. 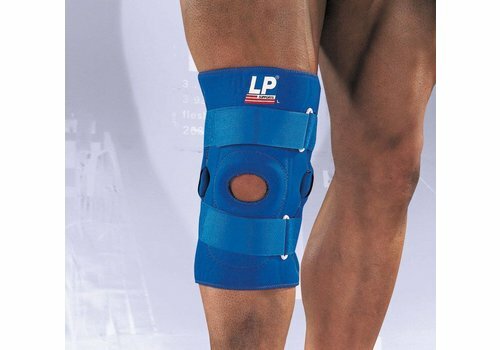 We particularly find the product can be helpful for patients and customers with arthritis, some neurological conditions, post-OP knee replacements and general muscle fatigue.